When I visit (and film) a wine region I want to know about the place, taste the wines and the local food but most of all I want to meet the people and the stories behind their wines. 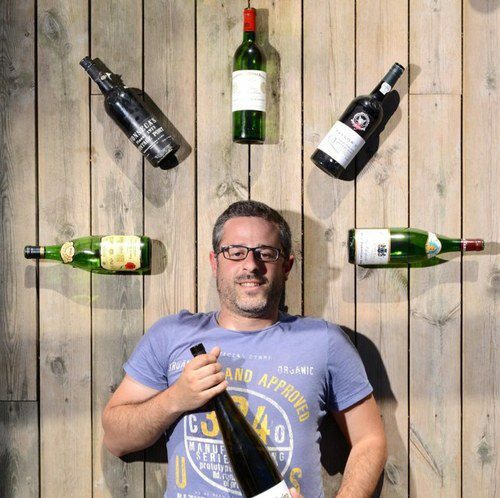 Recently, invited by Jan Matthias Klein (winemaker at Staffelter Hof and Riesling enthusiast) I had the opportunity to do that in the Mosel valley, a gorgeous wine region where wine has been produced for many centuries and stories of wine overlap with stories of family. Riesling is the main grape variety grown in the Mosel region. As you’ll see on the video vines are typically grow on steep slopes alongside the Mosel river and produce some of the most wonderful wines in the world. It was a great trip to a great place and I’m definitely looking forward to come back soon. Hope you enjoy the new video. Wine tours are very interesting. I get more excited when I am wine tasting. I think this is the fun part of it. Thanks for sharing. which includes lots of useful facts, thanks for providing these kinds of statistics.